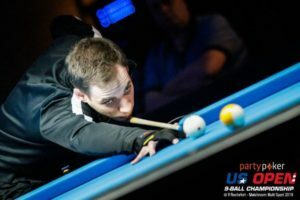 The tenth annual World Cup of Pool is back and returns to York Hall, London with England as defending champions – this September 22-27. 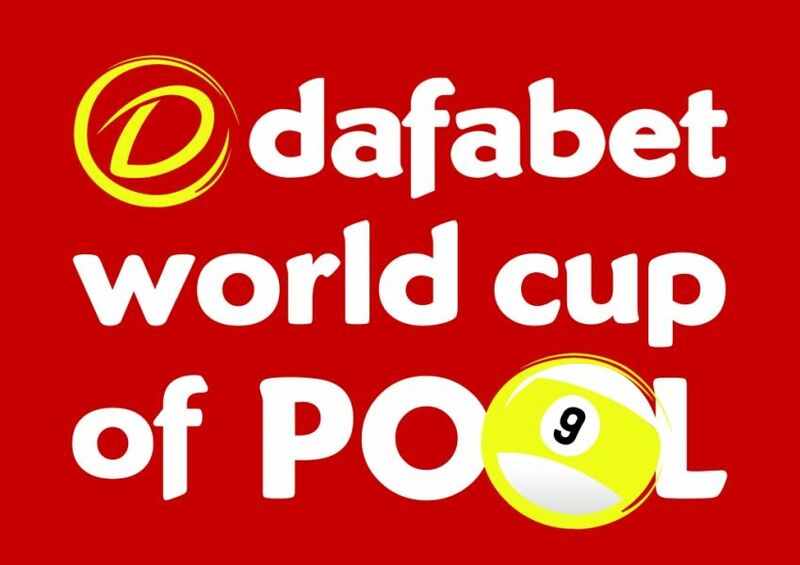 32 two-player teams representing 31 countries will be competing for a $250,000 prize fund and some of the greatest names in world pool will be in attendance. 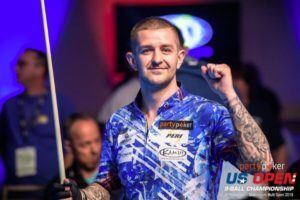 Teams from Philippines, Holland, China, and the USA will be among the host of talent vying for glory, with numerous world champions and Mosconi Cup stars gearing up for action in London. 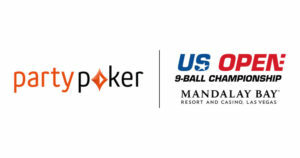 There are afternoon and evening sessions each day and tickets will be at a premium for what is one of the biggest pool events in the world!